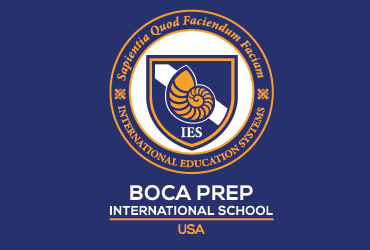 Nicolò De Fraia graduated from Boca Prep in 2014. He then attend the University of Central Florida on a tennis scholarship. Nicolò will be graduating from UCF in December, with a degree in Psychology; he will then be attending Rollins College where he will be playing tennis and obtaining another degree in International Business. Cornell University Graduate who is currently a legal assistant in the transportation finance department of a law firm in New York City. To read more about her please click here. 2012 Boca Prep alum Andrea Macchiavello prepares for college graduation from Norfolk State University.